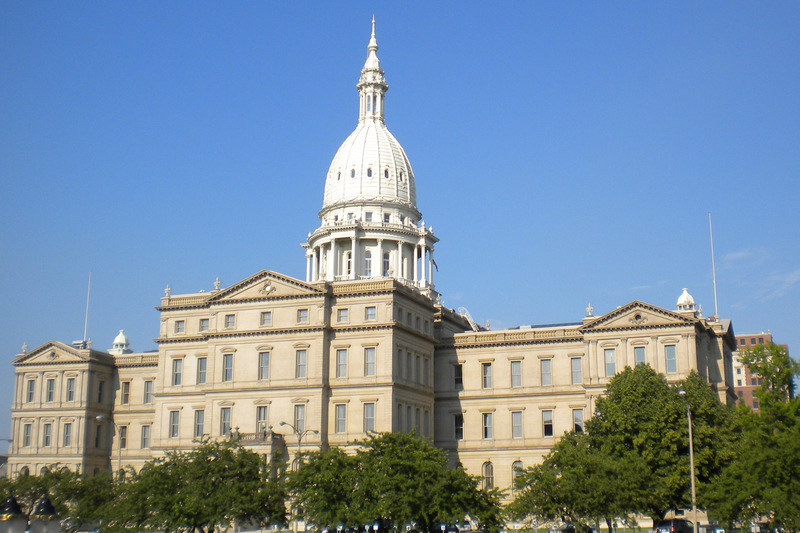 Michigan’s term-limit law will cause the largest forced turnover of state senators in the country. Of the 38 senators in Michigan, 25 were prohibited from running for re-election in November, the Detroit News reports. In the next Senate session, 66% of the members will be prevented from running for re-election. Colorado ranks second when 41% of its senators will be forced out by term limits. Nearly 60% of voters supporting amending Michigan’s Constitution in 1992 to include term limits for lawmakers. “We are renewing our experiment in democracy when we get new faces in the Legislature, and that’s certainly going to happen this upcoming January,” said Patrick Anderson, an East Lansing-based economist and consultant who wrote part of the constitutional amendment. A security guard at a popular medical marijuana dispensary on Detroit’s east side was shot twice over the weekend. Police said a 43-year-old guard at the House of Zen was shot in the chest and arm after a younger security guard confronted a suspicious person, who opened fire before fleeing in a two-toned Chevrolet Silverado on Marlborough Street. The guard was in stable condition at the hospital. Anyone with information is asked to call police at 313-596-5500. Kid Rock won’t be charged with federal campaign violations for pretending to launch a bid for the U.S. Senate. The Federal Elections Commission, in a 3-1 decision, declined to charge the rightwing rocker, dismissing a complaint from a watchdog group that claimed Kid Rock violated candidate registration and financial reporting laws, the Free Press reports. 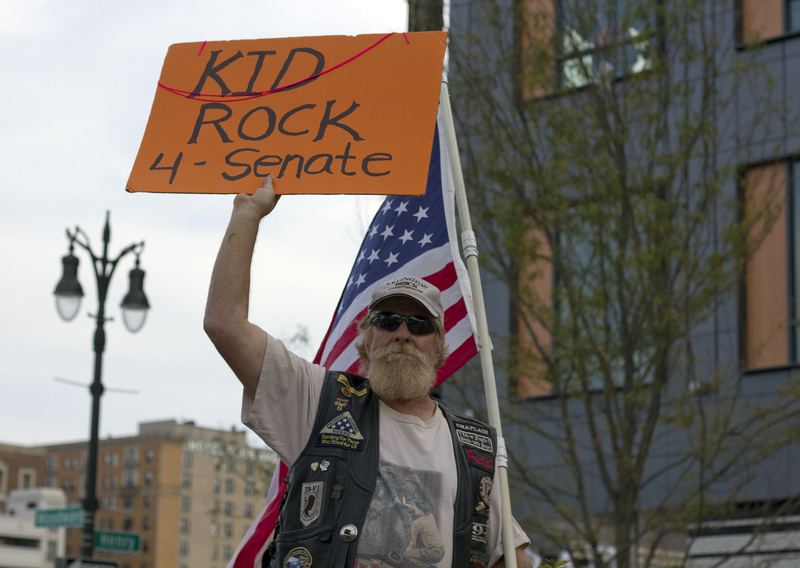 The FEC sided with Kid Rock’s claim that his fake Senate bid was “an artistic and commercial undertaking” as part of his upcoming album and tour.